Previous Previous post: Hannah Reese, Miss South Carolina Jr. 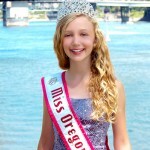 Teen Queen named to be a representative for D.A.R.E Youth Advisory Board. 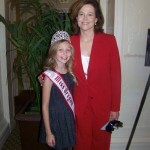 Next Next post: Belle Scott, National American Miss South Carolina Preteen Queen, has been volunteering around town.